The Seattle Mariners' standout bullpen was shaky on Tuesday night at Safeco Field. James Pazos and Edwin Diaz struggled to get outs, and the Texas Rangers scored four runs in the ninth inning off the stellar Diaz and went on to win 9-5. The Mariners (33-21), who have still won nine of the past 11 games and 11 of the past 15, tied the game in the eighth inning. But, with Diaz (0-2), who has 19 saves, pitching, the Rangers erupted. 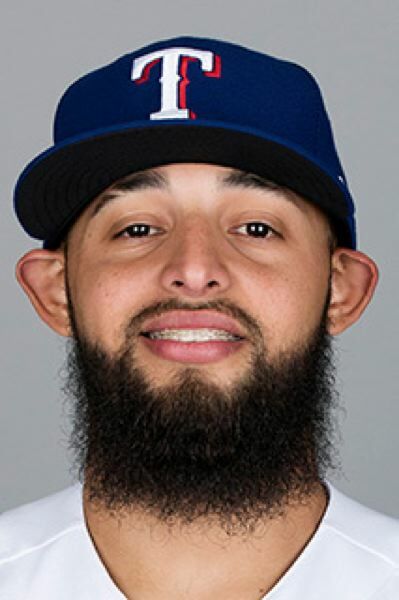 Jurickson Profar and Isiah Kiner-Falefa singled and Joey Gallo walked, and Rougned Odor cleared the bases with a double. Chasen Bradford replaced Diaz on the mound and Ronald Guzman drove in Odor with a double. Seattle led 4-2 earlier, but Texas scored three runs in the sixth inning. A run scored on a Pazos wild pitch and another on a passed ball. Then, Guzman stroked an RBI single to center field off Pazos. Shin-Soo Choo homered for Texas (off Felix Hernandez) and Nelson Cruz for the Mariners (off Austin Bibens-Dirkx, the Salem product who played for the University of Portland). Guzman went 4-for-4 with three RBIs. Segura had three hits for the Mariners. Hernandez gave up six hits and five runs while striking out four and walking two in five innings. His ERA moved to 5.83. Bibens-Dirkx gave up nine hits and four runs while striking out five and walking none in 4 2/3 innings. Seattle can win the series in Wednesday's 7 p.m. game, sending ace James Paxton (4-1) to the mound opposite Matt Moore (1-5).